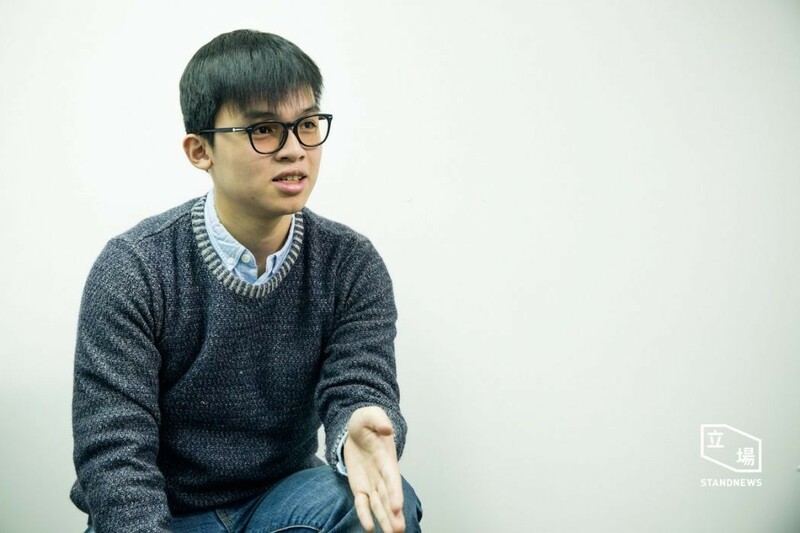 Student activist group Scholarism is set to form a new political party, with other student organisations and academics, in order to run candidates in September’s Legislative Council elections. Scholarism member Oscar Lai confirmed with Stand News on Tuesday that he was currently discussing the matter with Joshua Wong Chi-fung, Agnes Chow Ting, and other “friends of Scholarism” whose identities were not revealed. There are now 20 members in the core team, Lai said, and they will be scheduling meetings with different youth groups and organisations such as Youngspiration, Hong Kong Indigenous and Civic Passion in the coming days. Scholarism’s Oscar Lai. Photo: Stand News. The group plan to announce the establishment of the new party and the prospective candidates in April. Lai said that the new party will not disband, even if they lose in the election – though he hopes that they will win at least one seat. 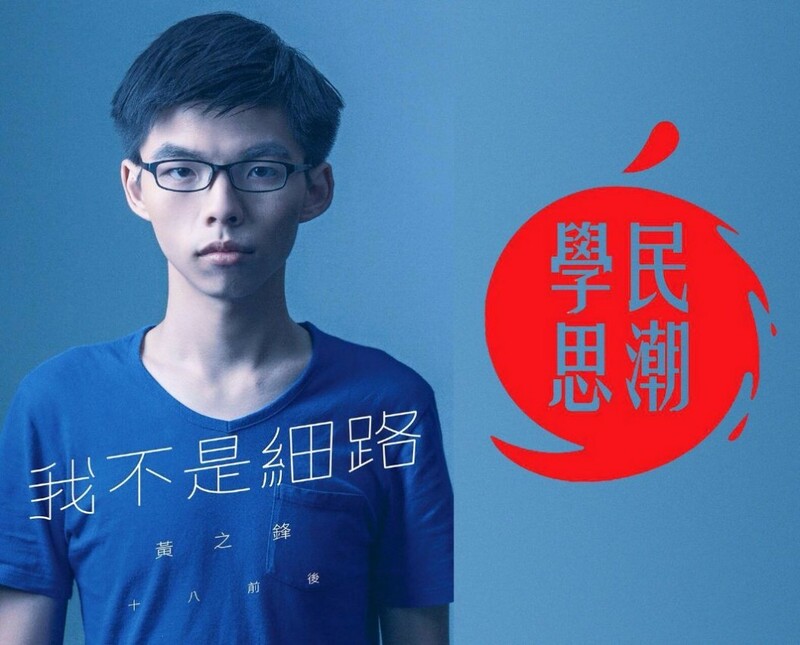 Scholarism was founded in 2011 by secondary school students who were concerned with the government’s efforts to implement patriotic “national education” lessons. The group also played a key role during the pro-democracy Occupy protests in 2014. Wong, a Scholarism convenor, has been arrested and charged in relation to his participation in events leading up to the protests, such as breaking into Civic Square in front of the legislature. 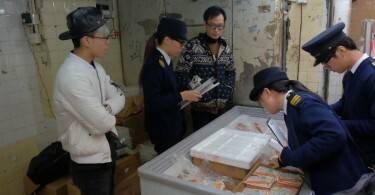 More recently, the group organised a protest against fresh curriculum changes proposed by the Education Bureau, which they said will “brainwash” students. Meanwhile, Scholarism member Derek Lam Shun-hin was arrested and charged in connection with violent protests in Mong Kok last Monday, which was triggered by government efforts to clear street hawkers. Wong said that it was an attempt by authorities to link the group with the protests. Photo: Joshua Wong via Facebook. Lai said the new party is not seeking to be an enemy of the traditional pan-democratic camp and will instead coordinate with them. New parties are often accused of “vote snatching”, as new candidates standing against a traditional pan-democratic candidate would mean that both receive fewer votes, allowing a pro-establishment candidate to win. Lai did not shy away from questions about his own political views. “As a Legislative Council candidate, one has to look at things from a localist perspective; we have to support localism, but I ask – does Hong Kong really have the conditions for independence?” Lai asked. Lai also said that they are currently still discussing the future of Scholarism internally, but the activist group will likely remain and continue to work on secondary school student-related issues. Agnes Chow. File photo: HKFP. Lai, who will be 22 years old in September, said that he hoped a win will improve the youth’s image in the eyes of society. 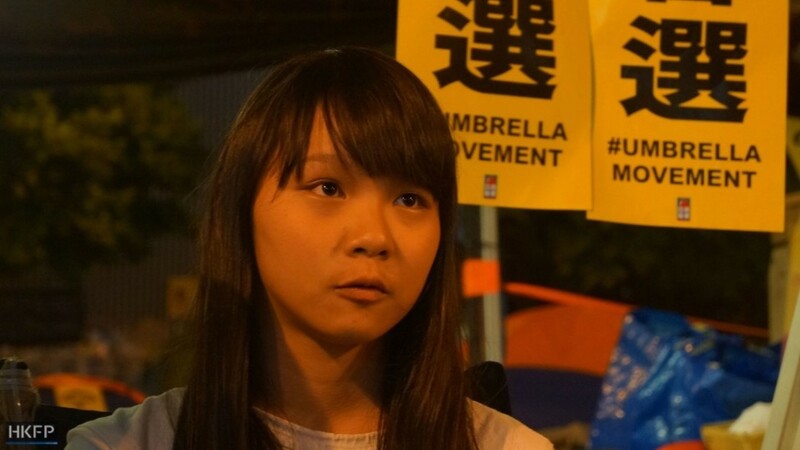 Wong and Chow, who are both 19 years old, are too young to run. Wong had earlier filed for a judicial review with the court to challenge the age requirement, seeking to lower it from 21 to 18; it is unclear whether the application will be dealt with by the court before the election in September. “We want to take back our future,” Wong told the New York Times on Wednesday.